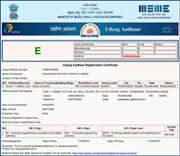 Atharvana Infotech provides industry leading software and services to companies who must be compliant with FDA 21 CFR Part 11. 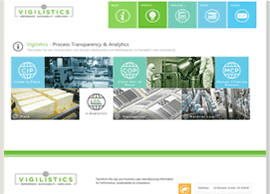 Our solutions deliver actionable real-time intelligence to operations managers and senior executives, using software solutions that monitor, record, analyze and optimize production and cleaning processes used in manufacturing operations. The US Food and Drug Administration Department administers manufacturing, export or import of Food & Beverages (Processed, Food, Dairy Products), Drugs (Pharma), Medical devices (Labs which are part of Clinical Trials), Vaccines, Blood & Biologics, Animal & Veterinary, Cosmetic and Tobacco products. 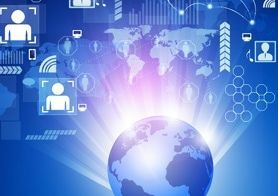 We have expertise and experience in building the applications in PHP, .Net, Java, Mobile applications and we also offer SEO services. Coming to PHP; we worked on various frameworks like Joomla, Word press, Magento, Drupal, Typo3 and Page points. Also we have worked on various applications in .Net & Java. We have built mobile applications in Android, IPhone, and windows based on client requirements. Coming to our portfolio; we built so many dynamic and static /Dynamic websites, apart from these we have also developed Ecommerce applications, CMS applications, Retail/Billing applications, portals and many more. 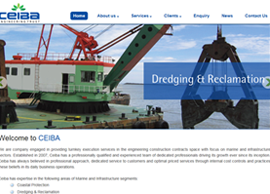 We designed and developed web site for Ceiba. 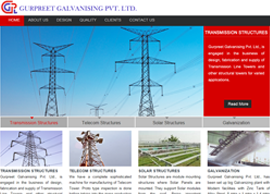 We designed and developed web site for Gurpreet Galvanising. 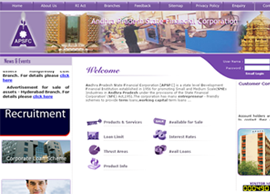 We designed web site and developed content management system(CMS) for Andhra Pradesh State Financial Corporation [APSFC]. The web based CMS helps client to update their day-to-day works and posting if any. 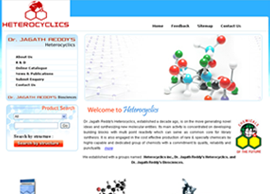 Dr. Jagath Reddy's Heterocyclics is a website and web application for listing their Product Information in website dynamically. 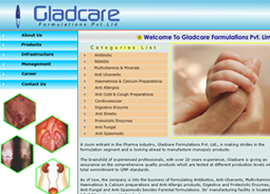 In this site we developed Chemical structure search and category search, also instant price posting to web site from Admin console. 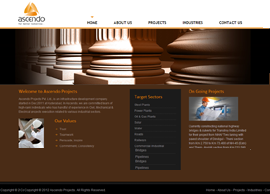 We designed web site and developed for ascendo. 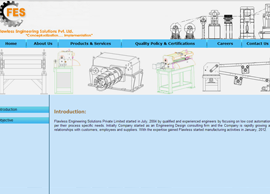 We designed web site and developed for fespl. 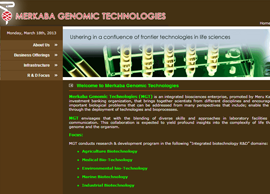 We designed web site and developed for merkababiosciences. 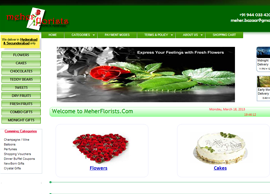 We designed web site and developed for meherflorists. 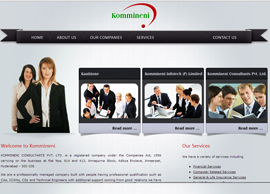 We designed web site and developed for kommineni. 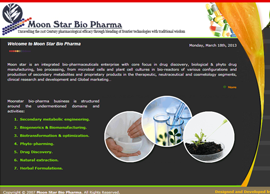 We designed web site and developed for moonstarbiopharma. 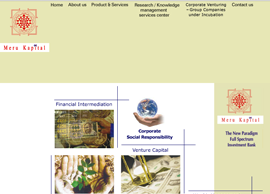 We designed web site and developed for merukapital. 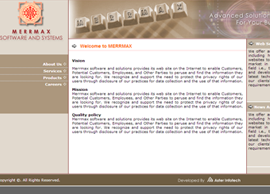 We designed web site and developed for merrmax. 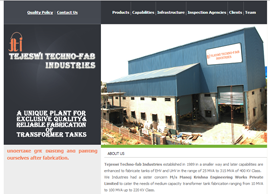 We designed web site and developed for tejeswitechnofab. We designed web site and developed for swanandlotus. 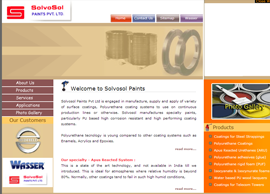 We designed web site and developed for solvosolpaints. 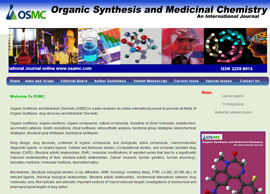 We have designed and developed website for osamc. 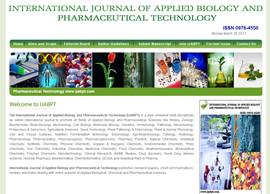 We have designed and developed website for ijabpt. 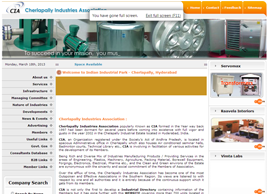 We designed web site and developed for Andhra cia. 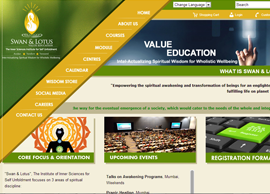 We have designed and developed website for vigilistics.